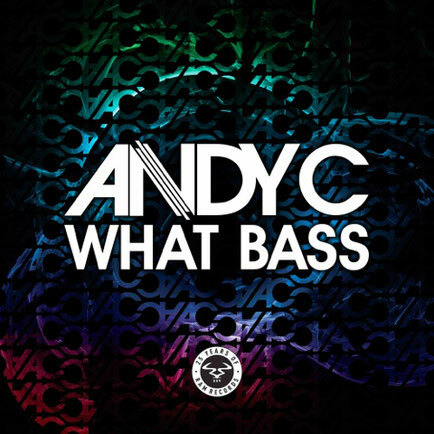 Forthcoming on Ram Records, Andy C’s ‘What Bass’ has been road-tested during his 13 week XOYO residency, and was given its first radio play on his Beats 1 show. 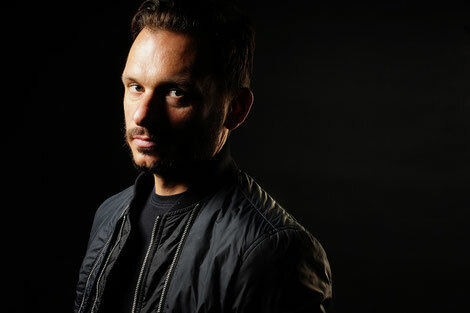 This is the first new music from Andy C since 2016’s ‘New Era’, and will precede a new single for Atlantic Records later this year. With over 40 awards to date, Andy C’s career has been hugely successful. He’s sold-out Alexandra Palace and Brixton Academy with his own solo shows, played headline slots at festivals including Creamfields, Glastonbury, EDC, and SW4, and released a string of tracks like ‘Heartbeat Loud’ and ‘New Era’. The D&B figure was recently chosen to host the first D&B radio show on Apple Music’s Beats 1, broadcast to over 100 countries. As the owner and figurehead for Ram Records, which celebrates 25 years in 2017, Andy’s nurtured and developed artists such as Chase & Status, Wilkinson and Sub Focus. Now festivals like EDC Las Vegas, Creamfields, and SW4 have Ram hosting their own arenas and stages. On 31 March, Andy completed his 13 week residency run at XOYO. The first DB artist chosen by the London club, tickets for his entire residency apparently sold out far in advance. The Friday night run allowed Andy to nurture a weekly crowd on a par with his sets at The End, bringing together older heads and D&B’s new converts together under one roof. Summer 2017 festival dates include Lovebox, Let it Roll festival, Snowbombing, Lost & Found, Wild Life, Parklife, Dour Festival, Nu Forms, Boardmasters, Dreambeach, Innovation in the Sun, Tomorrowland, Reading Festival, Leeds Festival, Bestival, Middlelands and more to be announced.